General Purpose: To help the mother learn to breastfeed her baby. To encourage good mothering through breastfeeding. 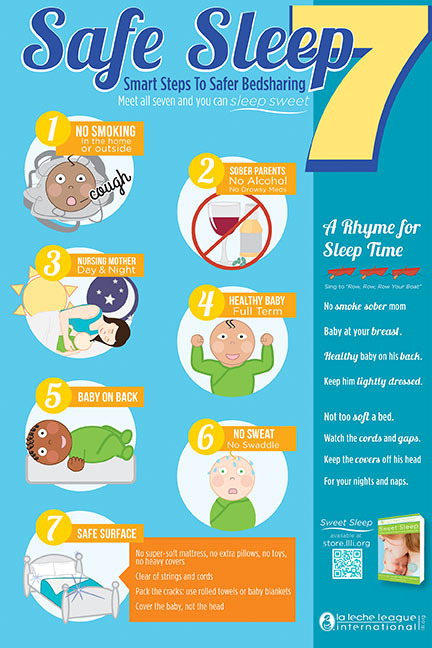 To promote a better understanding of breastfeeding and related subjects. found in the breastfeeding relationship. 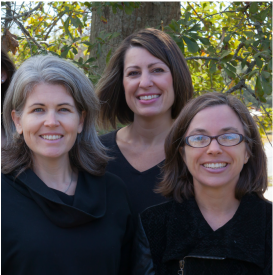 La Leche League Leaders are experienced breastfeeding mothers who have completed the extensive written training curriculum established by LLL International. Leaders assist mothers by answering questions specific to breastfed babies and help mothers find information and resources they may need. Leaders are available by phone or email to answer any breastfeeding questions or concerns you have. Please do not hesitate to contact a Leader for assistance. 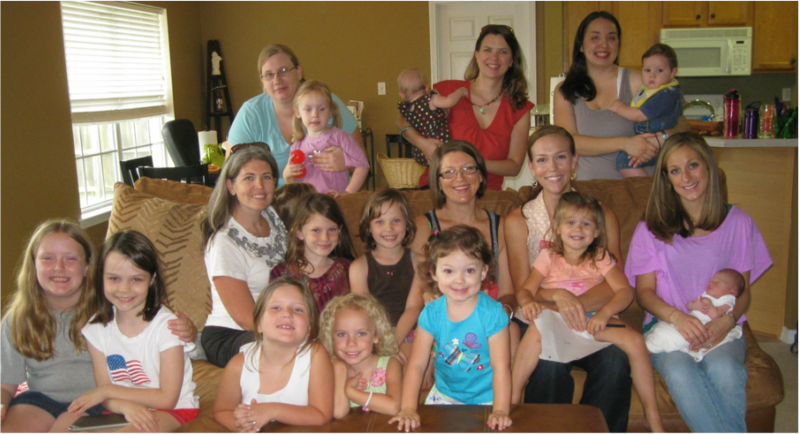 We meet in Ocean Springs or Biloxi in the home of a mother who volunteers as a host. 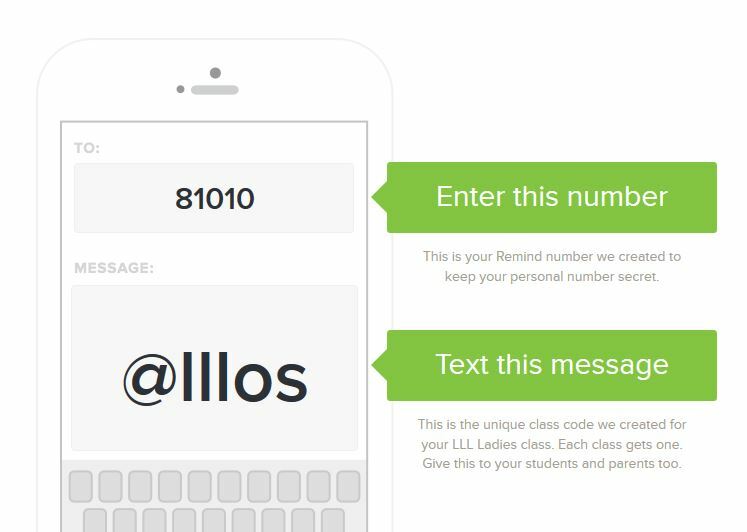 To receive notifications of meetings and other information join our mailing list to the right. From time to time we have additional meetings for special topics or just for fun. Join our mailing list to be notified of these events. Below is a meeting announcement for download. Subscribe to our mailing list to receive reminders of upcoming meetings, with location information. 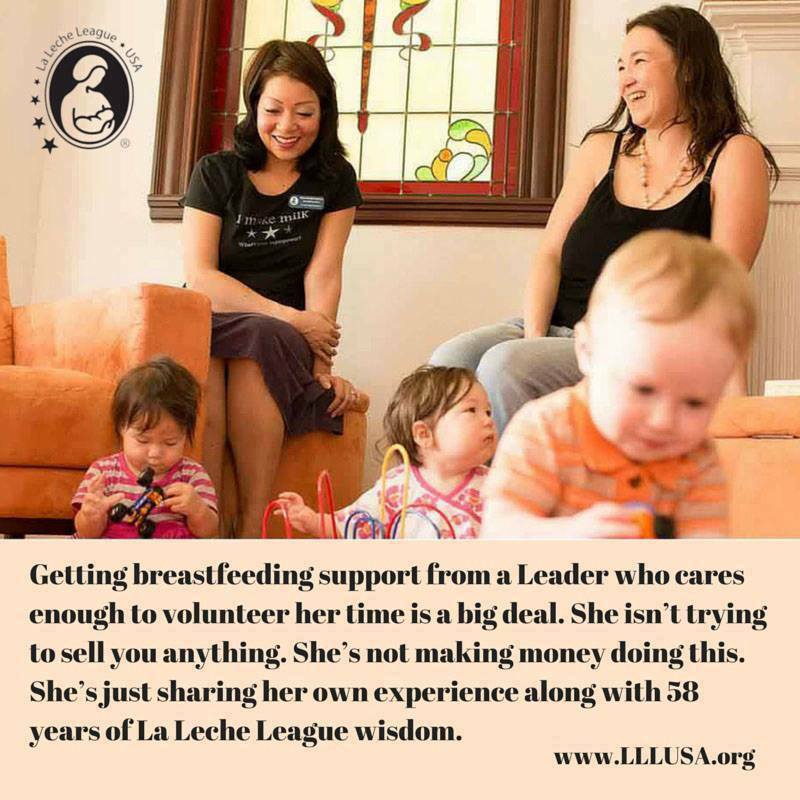 Membership or payment to La Leche League is never required. However, if you would like to support our local group through a donation, it will be appreciated. Membership is $40 per year. The funds you donate are used to support Leader education, community outreach, and expanding our resource library.